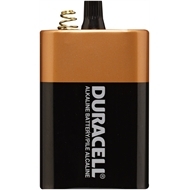 Duracell provides trusted quality and long-lasting power guaranteed from Duracell. it provides performance in a broad range of everyday devices. returning your products to us. Duracell is committed to designing, manufacturing and distributing batteries that minimise the impact on the environment. This includes advancing technology on both our alkaline and rechargeable products. So whether our consumer chooses single-use or rechargeable batteries, they can be reassured of our environmental track rewire and commitment in both categories. 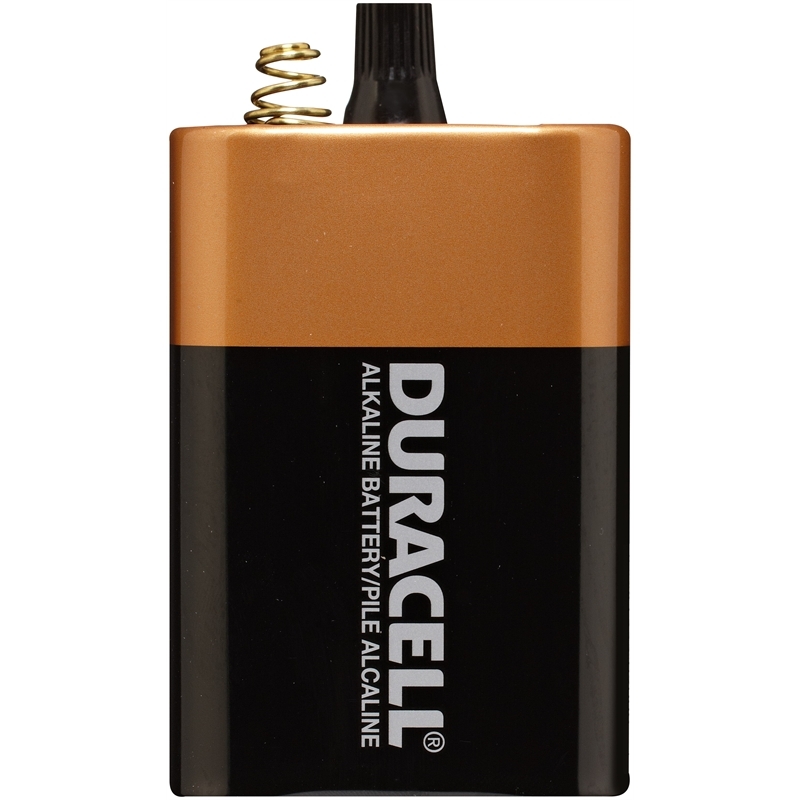 Insert into device carefully, please read instructions of the device the battery is being inserted into.